Being a parent ain't easy, but at least as a mom I can have some fun decorating a little girl's room! 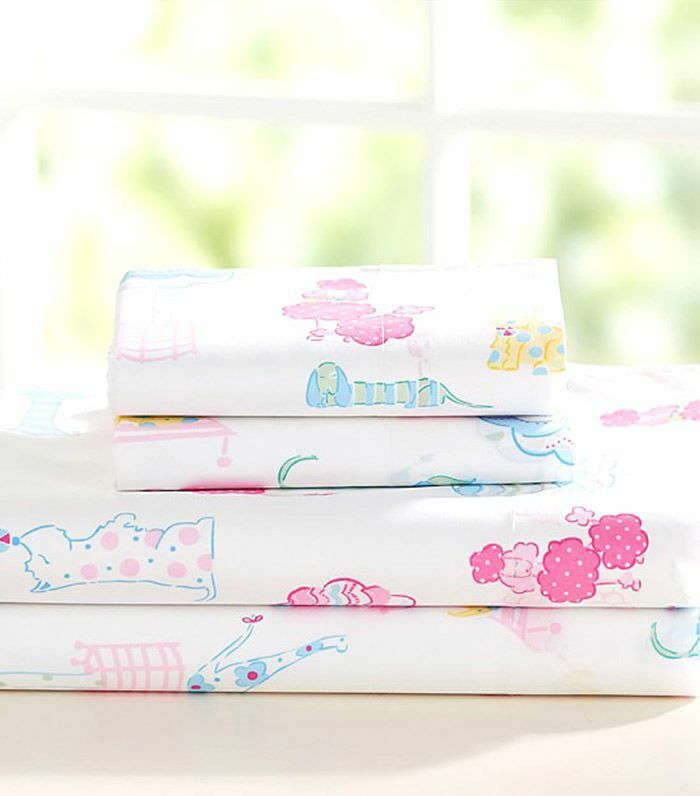 Here are some amazing bedding ideas I've found that will make any little princess happy in her castle. Scroll below to shop my favorite finds. 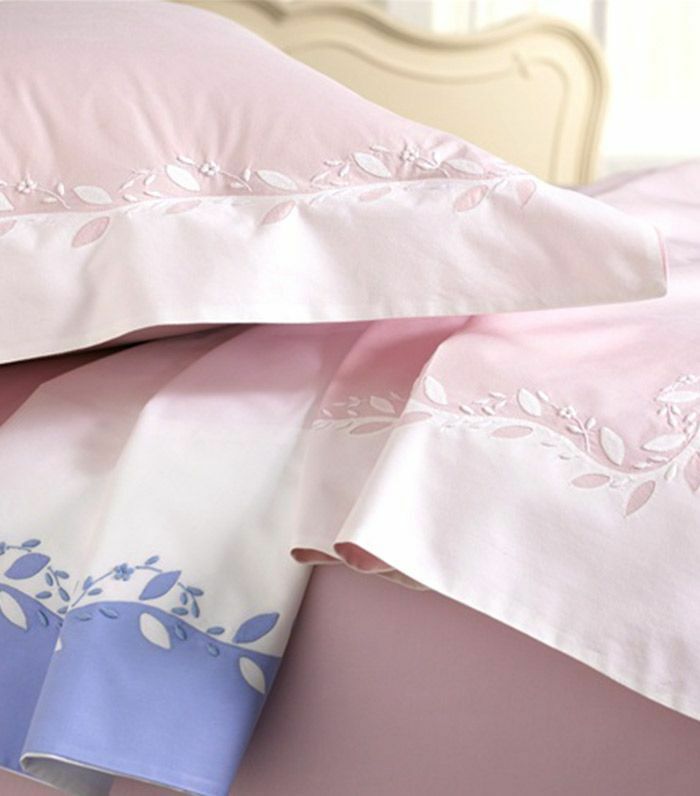 Olatz bedding feels so luxurious and European. It's a special surprise when entering the bedroom. I love the relaxed bohemian vibe of this soft Indian damask bedding set. 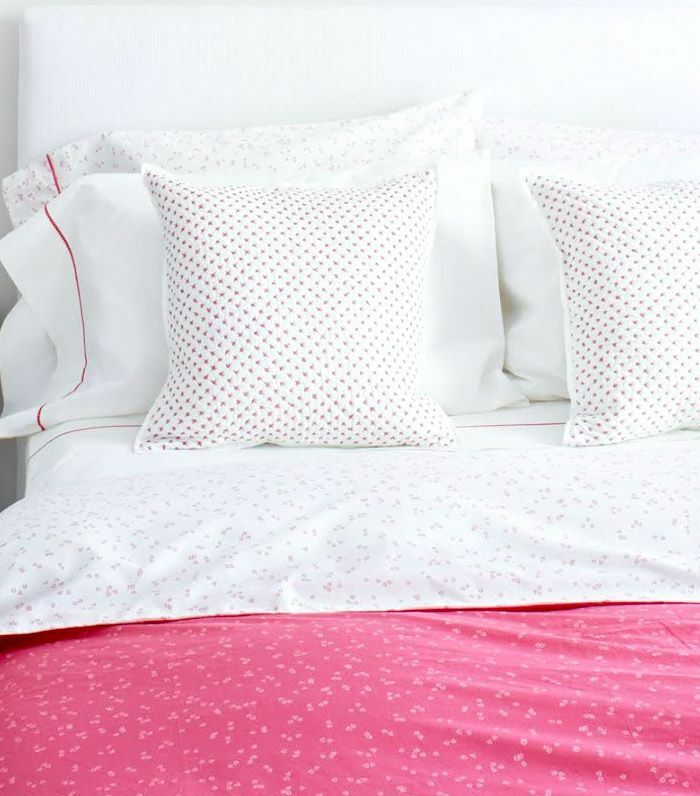 I love the layering effect of this quilted bedding collection; it's so fun and girly. 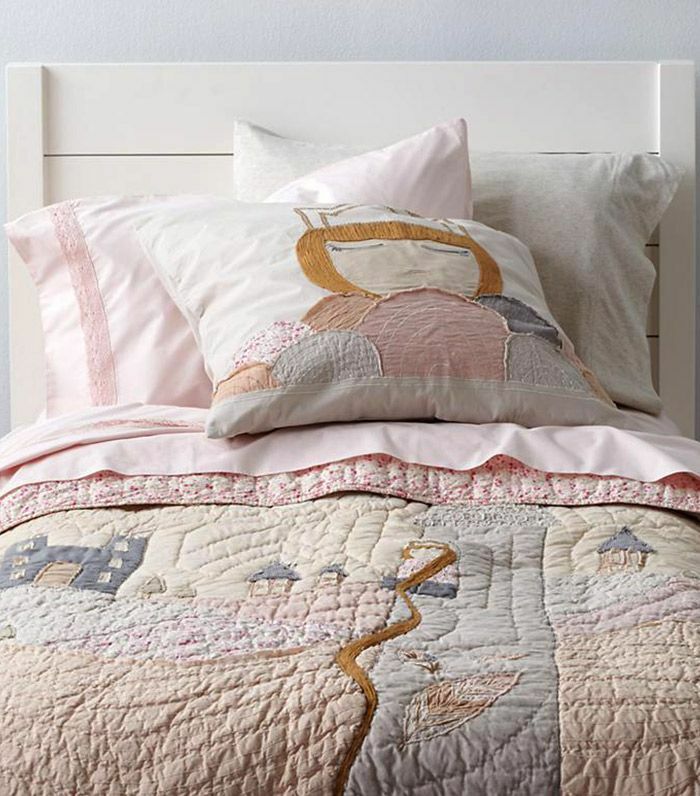 After a long day of play, this appliquéd and embroidered fairy tale-inspired bedding is super cozy and comfy—the perfect way to let your hair down and feel pretty. 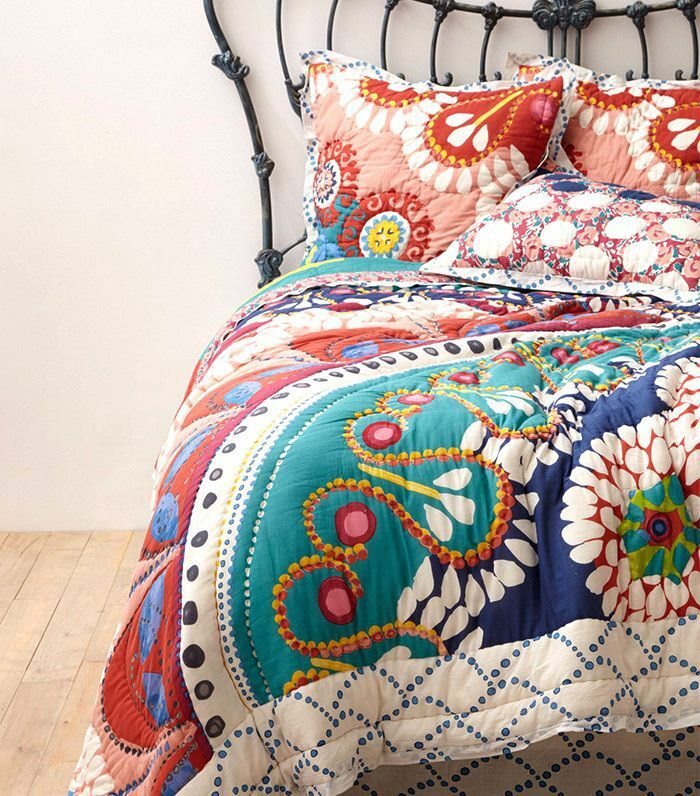 This DwellStudio bedding packs a punch with its gorgeous floral print. Who doesn’t love pink hearts and flowers for a little girl's room? 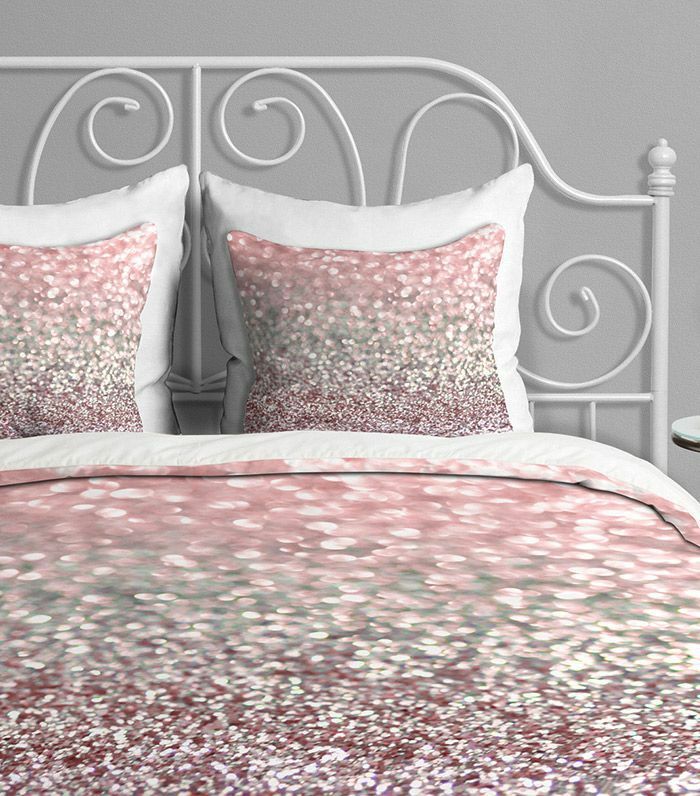 This painterly poodle bed set is playful yet chic. Pastel colors are softer and cute. 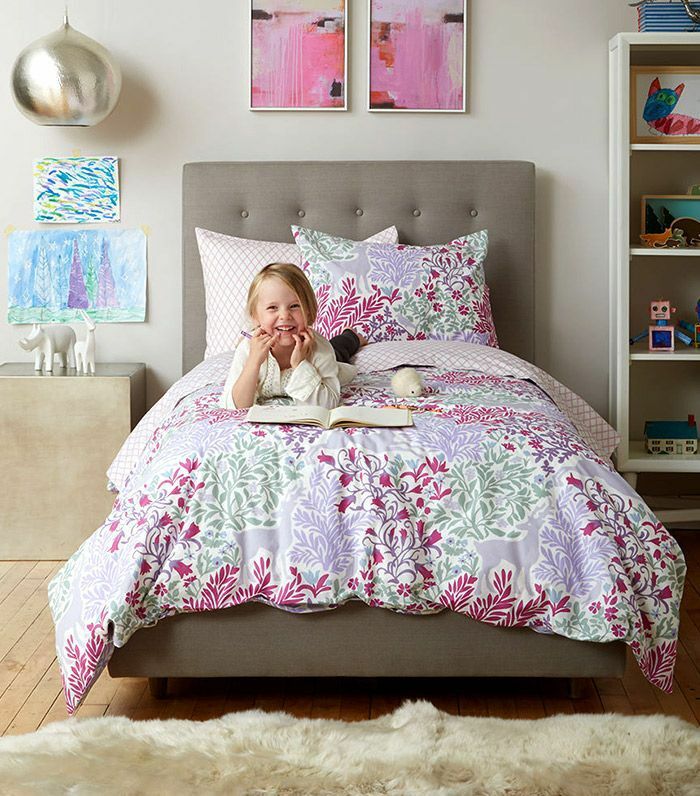 I like how this bedding set is reversible, offering two looks in one. 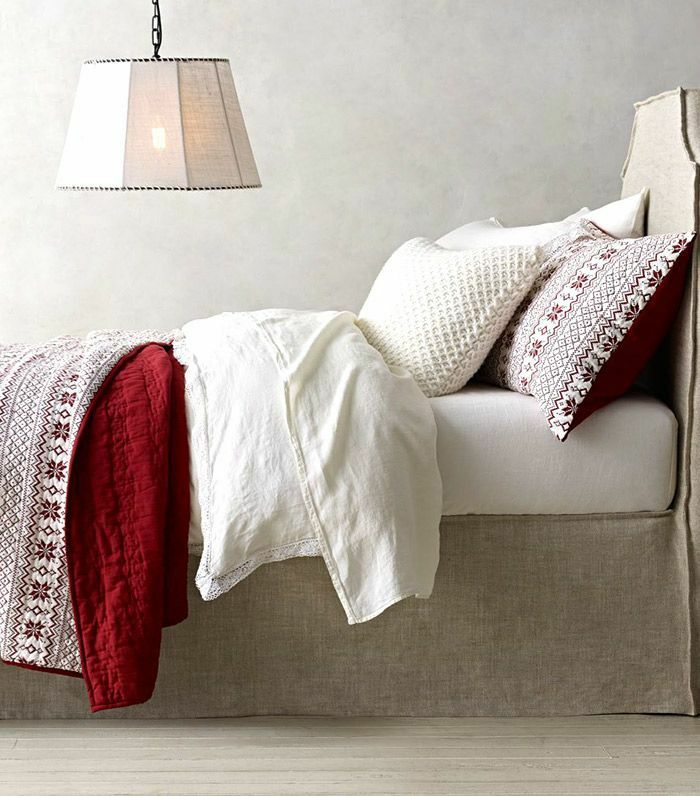 This classic red and ivory mix is totally chalet-inspired, and I love it! Pretty in pink! 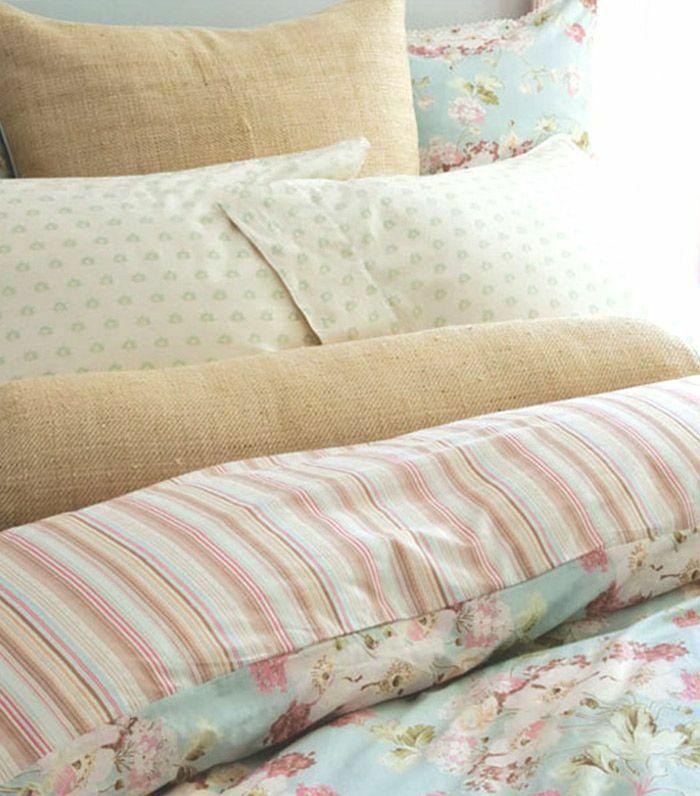 I love the softness and modern feel of this bedding.